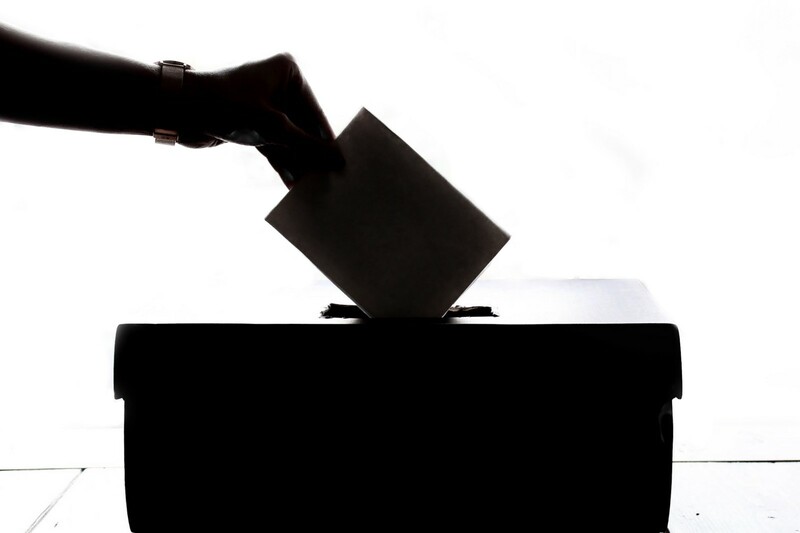 Since 2016, the National Popular Vote (NPV) compact has gained an incredible amount of attention. The explosion of support came as Hillary Clinton lost the election with 2.8 million more votes than now President Donald Trump. Though it started just before Barack Obama was elected. Their anger and frustration is understandable. This was the second time in our lifetime that a Republican won by the electoral college while losing the popular vote. Democrats have been infuriated to the point of violence since Trump gained support even before he was the Republican nominee. That only helped him gain the support needed to become the Republican nominee for president and, ultimately, it led to his election as the 45th President of the United States. With a faked hate crime, a nothing burger of an FBI investigation, and several other embarrassing gaffes, Democrats are trying to use the NPV compact as a Hail Mary to oust President Trump. Will it work? Let’s look at past elections. 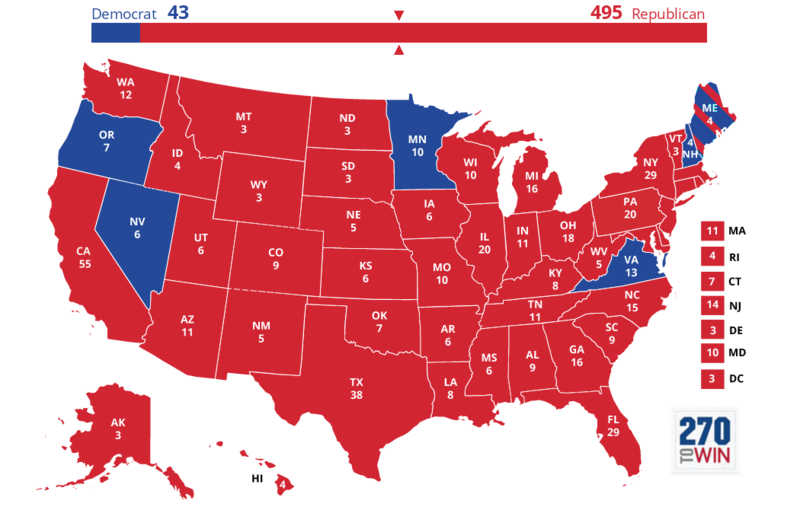 After the 2016 election, the media pointed out that this wasn’t the first time a presidential candidate won by the electoral college, losing the popular vote. To make it sting even more for Democrats, it was the fourth time in American history that it happened — only Republicans have won this way. The first was Rutherford B Hayes. Then Benjamin Harrison just 12 years later. Fast forward to 2000 and 2016, we all remember George W Bush and, infamously, Donald Trump. While Democratic anger is understandable, it’s absolutely hypocritical for them to act as if Democrats didn’t win the presidency with less than 50 percent of the popular vote. The difference is that they not only won the electoral college, they won the popular vote with a plurality (majority with less than 50 percent). Going backwards, this happened with Clinton (twice), Kennedy, Truman, Wilson (twice), Cleveland (twice), Buchanan, and Polk. For Republicans, going backwards and including the other four: Trump, W. Bush, Nixon, Harrison, and Hayes. Unless Trump does it again in 2020, no Republican who won with a plurality or without the popular vote has been re-elected without winning the national popular vote. To fully understand the impact of the NPV compact, we have to consider what it does. In a nutshell, it attempts to force the electoral college to match the national popular vote. In other words, it effectively gives the national popular vote winner a state’s electoral votes regardless of who the people voted for. This could potentially disenfranchise Democratic voters because they have to keep their legislation largely nonpartisan. They can’t pass laws criminalizing Republicans winning elections. However, it’s clear that the current states in the compact might believe this will benefit Democratic candidates. One could assume this considering all of these states didn’t vote for Trump in 2016. The states that are currently part of this compact are: Maryland, New Jersey, Illinois, Hawaii, Washington, Massachusetts, District of Columbia, Vermont, California, Rhode Island, New York, Connecticut, Colorado, Delaware, and New Mexico. They say that history often repeats itself. That is precisely the reason why I like to say that history is the harshest teacher in politics. I’ve talked with several Democrats about it and quite a few of them don’t think Trump can win the popular vote. Whether or not that’s true, they can’t ignore the possibility. After all, that’s what they did with Trump even getting elected in the first place. Remember what I said about past elections when Republicans won the election with less than 50 percent of the popular vote? In case you missed it, every Republican who has won the presidency with less than 50 percent of the popular vote has won the popular vote when they were re-elected. Each time, we were either at war, the economy was improving, or both. We’re not exactly at war (not like we were in the past), but the economy has improved dramatically. In some cases, such as President Lincoln’s case, social issues aided a re-election. President Trump hasn’t been very innovative on social issues, but he has made some progress on prison reform. We’ll see if immigration is enough to do him in, though I kind of doubt it. What makes 2020 so unpredictable at the moment is that President Trump has a habit of making history rather than repeating it. His election alone was a little historic. He had the longest government shutdown. He’s seen the lowest Black and Hispanic unemployment rates ever. The thing is that not all of these historic events are negative. The biggest policies that would be interesting to see from his campaign would be cannabis and prison reform. For those who are crazy about foreign policy, he would do well to talk up efforts to connect with the UK during Brexit and to work towards a new free trade agreement with them to compete with the European Union. In the long run, President Trump has a good shot at winning the national popular vote. The current trend in history is on his side, but only if he maintains the economic expansion and continues to make progress on some issues. Democrats can stick their heads in the sand or they can accept that there’s an issue within their party and try to nominate someone with enough sense to win. That will be difficult, but if they fail to even win the popular vote, we will see history made as several states who haven’t voted for a Republican presidential candidate in 30 years will potentially disenfranchise voters and forfeit their electoral votes to President Trump.